LOS ANGELES (KABC) -- The world's biggest bounce house ever assembled is coming to Southern California. 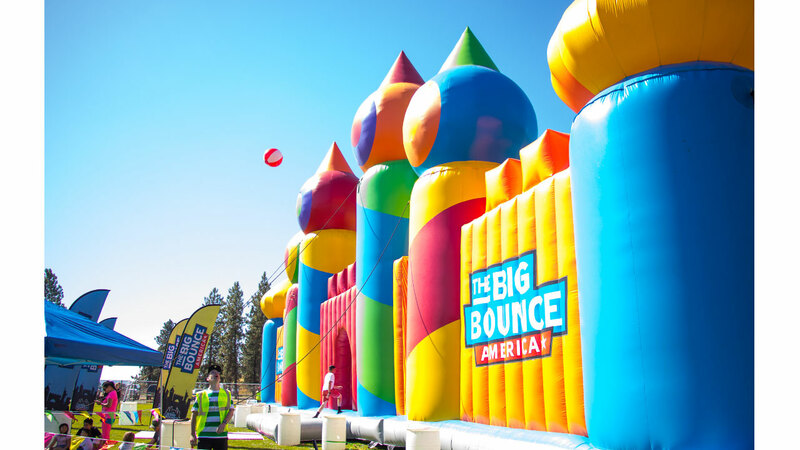 The Big Bounce America features a basketball court, obstacle course, giant slide and ball pit, all brought together by a professional DJ that is scheduled to spin a carefully curated soundtrack from a stage in the center. An area called the Bounce Village will surround the bounce house, offering an additional 10,000 square feet of bounce structures.